Sometimes a deal pops up that we have to take a second look at, just to make sure we haven’t imagined it. 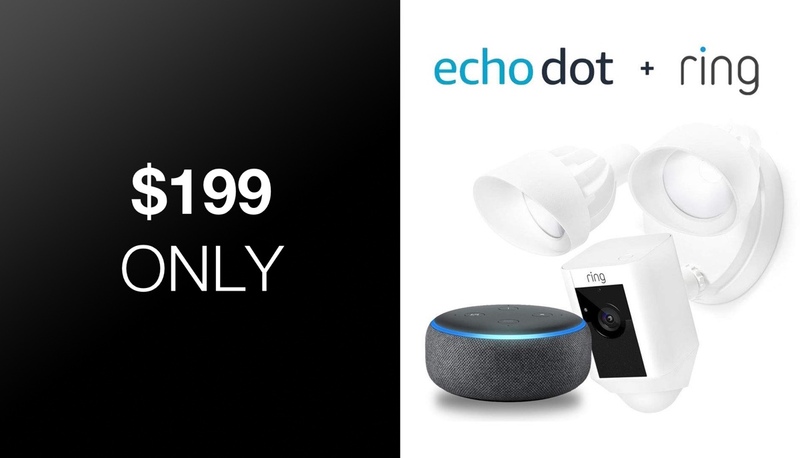 This is one of those deals, with a new Ring Floodlight Camera available with $100 off, and a free Amazon Echo thrown in for good measure, too. We all know how awesome the Amazon Echo is, so we won’t go on about that. The chance of picking one up free isn’t something to be sniffed at. The best part here though is the $100 saving on the Ring camera, because it’s quite a hefty kit. 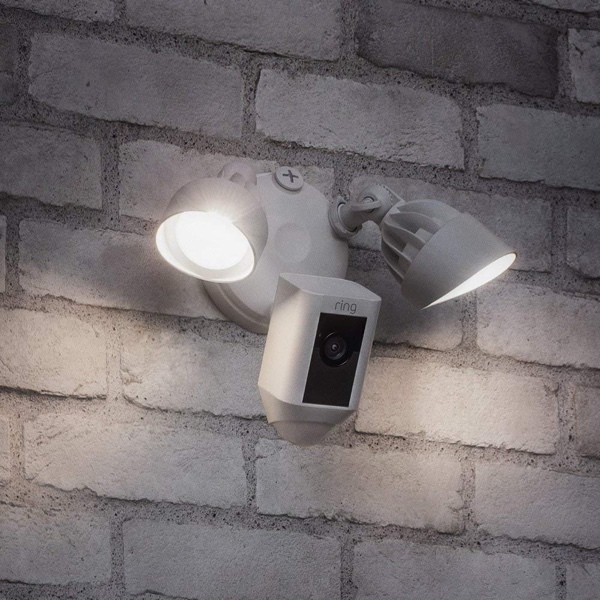 With a built-in 1080p camera and not one, but two lights as well as a siren, you can rest easy knowing that your home is as protected as it could possibly be. This being Ring, you also get the usual two-way talk features that made the company’s doorbells so popular ahead of its buyout by Amazon. Another of the Ring doorbell’s features has been carried over here, too. Ring says that there’s a Lifetime Theft Protection offered here, so if your camera is stolen they will replace it, free of charge. That’s quite the offer and is something the company also does with its doorbells. However, if you’ve had your security system stolen we suspect you have bigger fish to fry! Hopefully, it’ll never come to that but with all of the features the Ring Floodlight Camera affords, we think this is one deal you won’t want to miss out on.